Dads, granddads, uncles, step-dads . . . this is your chance to have a night out alone with your student in a fun atmosphere at school. In order to participate, you will need to be cleared as a volunteer through District 49's HR office. 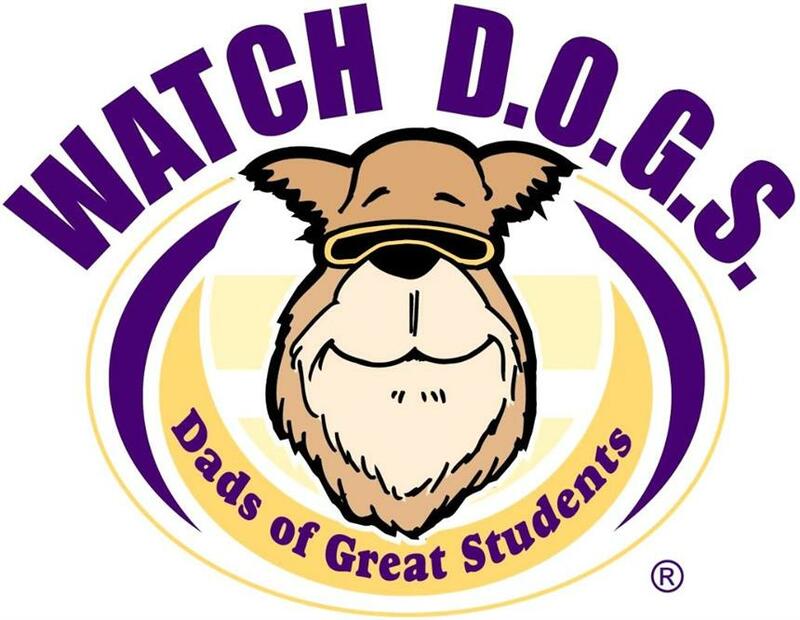 Once the fingerprinting process if complete you can use the following calendar link (also available by clicking the large Watch Dog Dad logo to the right) to sign up for your first day as a Watch Dog. Once you volunteer at ALLIES you and your student's picture will be listed under the Alumni page.